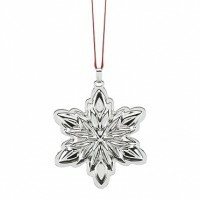 The unquestionable radiance of sterling creates this selection of silver ornaments. 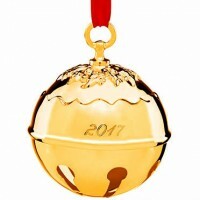 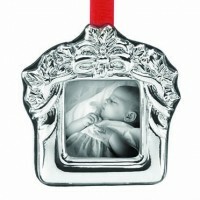 For gifting during the Christmas season, many of the ornaments are presented in a luxurious gift box. 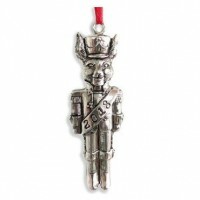 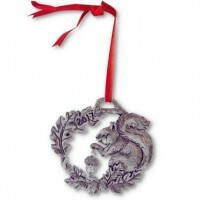 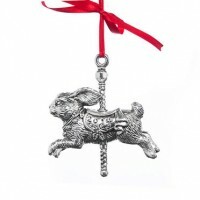 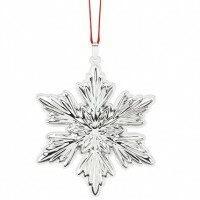 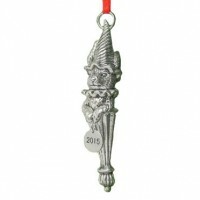 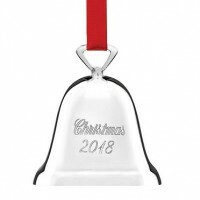 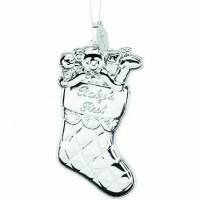 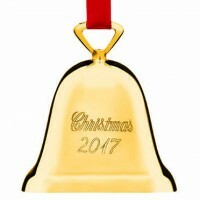 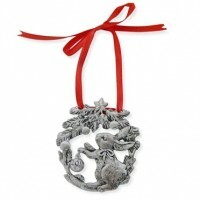 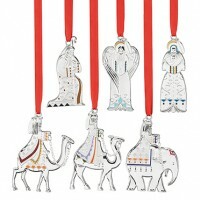 Each silver Christmas ornament features a unique and festive theme to personalize holiday decor. 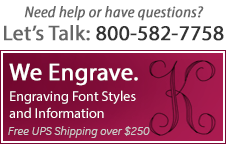 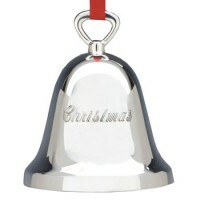 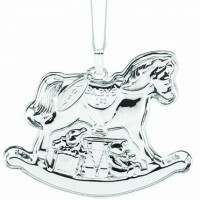 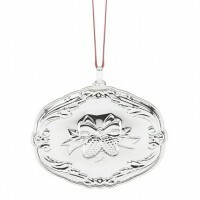 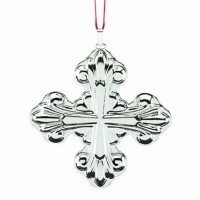 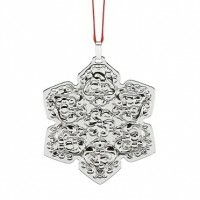 Many of our sterling and silver plated silver ornaments can be engraved to add a personal accent to holiday gifting. 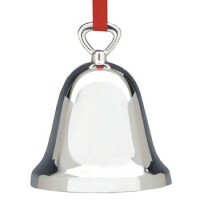 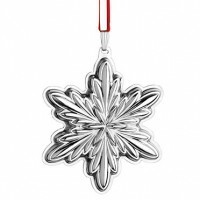 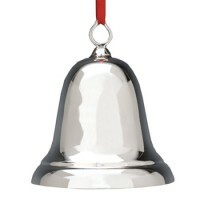 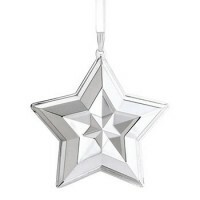 Give the recipient a meaningful gift with an engraved silver ornament. 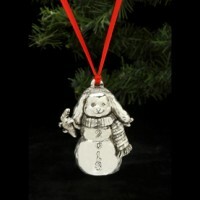 We also carry a large collection of Classic Silver Snowglobes on Sale!